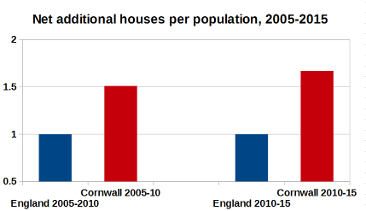 Cornwall Council’s love affair with housing and population growth | Cornwall – a developers' paradise? ← Cornwall Council’s ‘big idea’: Growth. Lots of it. And then more. Pingback: Cornwall Council: protecting place-shaping from democracy | Cornwall – a developers' paradise? It would seem that Cornwall council is purely after getting more money with the council tax that can be raised by the amount of houses that can be built. What about Cornwall council (or any council come to that) demanding that the government allows more council houses to be built. With the way that machines are taking over human jobs, at some stage there will be hardly anyone left with a job to go to, how will people be able to afford to live then, let alone afford to buy their own house! 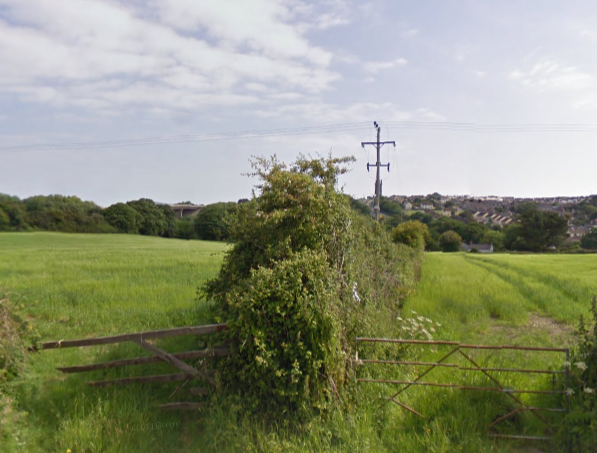 Pingback: Cornwall Council’s cunning plan | Cornwall – a developers' paradise?